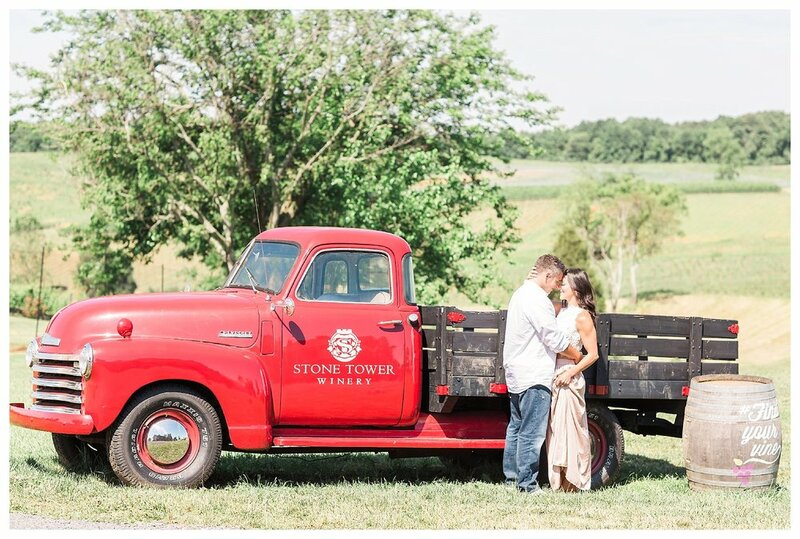 Stone Tower Winery is by far one of the most gorgeous venues in Loudon County. 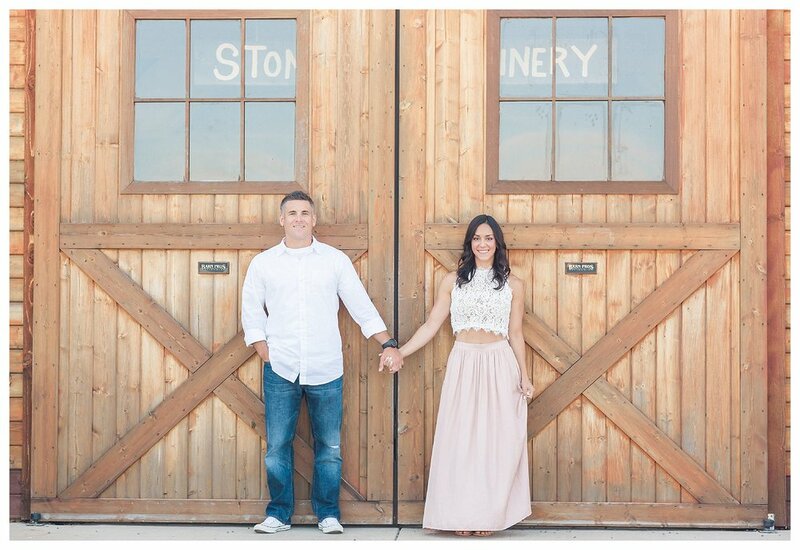 So it was no surprise that Lindsay and Mark chose it for their engagement session. We met early on a Sunday morning and had the whole place to ourselves. The light here is complete magic and the wine at Stone Tower Winery is pretty good too! :) Lindsay’s outfit is 100% on point and she looked absolutely stunning! I literally hit the jackpot with all of my couples and these two are so sweet with one another. 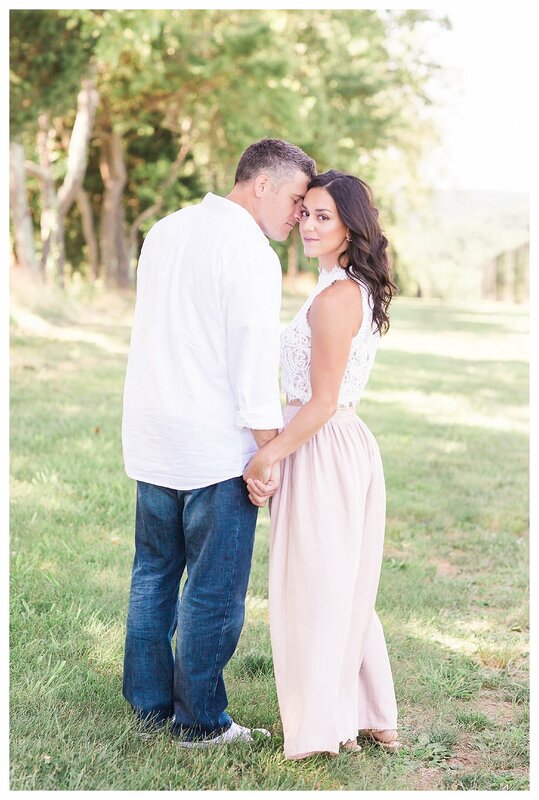 I can’t wait for their wedding at the Shenandoah Lodge in November!